Susan joined our Practice Management Team in November 2017 as a Fees Collection Manager. 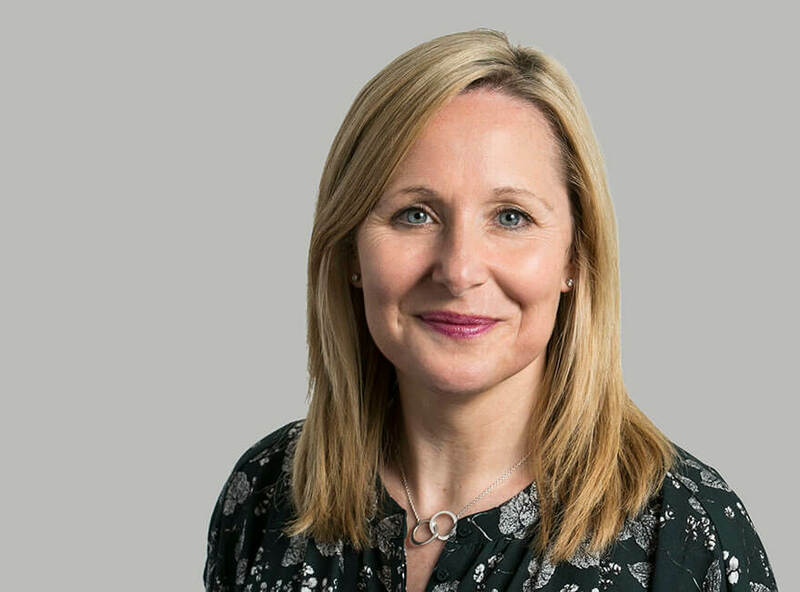 A Social Sciences graduate with over 20 years experience in Finance, she has managed large teams of credit controllers, customer services and relationship managers in the Asset Finance and Leasing sector. She has very much enjoyed the challenge of moving to the legal sector. She is an obsessive gardener and very keen runner, participating in many 10km and half marathon races and in 2016 she completed a challange to run 1,000km in that year. She is also Treasurer of her local school’s PTA and the Redhill Youth Football Club.